PARCOR are extremely excited to announce that as of May 3rd 2018, we will be running a minimum of 2 public courses every week! 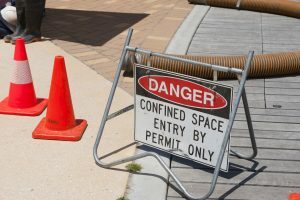 The courses being run are Working Safely at Heights and Confined Space Entry, with Provide First Aid being offered once a month. All courses are run at our Lara Training Facility, 11 Clover Street Lara from 8:30am-4:30pm.